Manoj, RSS activist was brutally murdered by CPM goons on 1.9.14 in Kannur District, Kerala. Following this, state unit of RSS-BJP leaders called for a dawn-to-dusk bandh on 2nd September in the State. The brutal murder of RSS worker K. Manoj by CPM goons in Kannur, Kerala today shows the frustration of CPM. We out rightly condemn this dastardly coward act of violence by CPM. 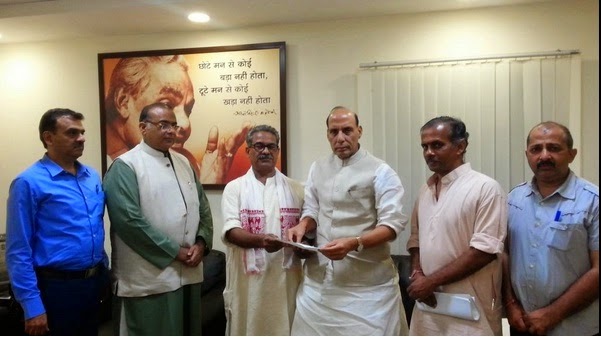 Recently there has been rise in CPM workers joining RSS activities in large number. 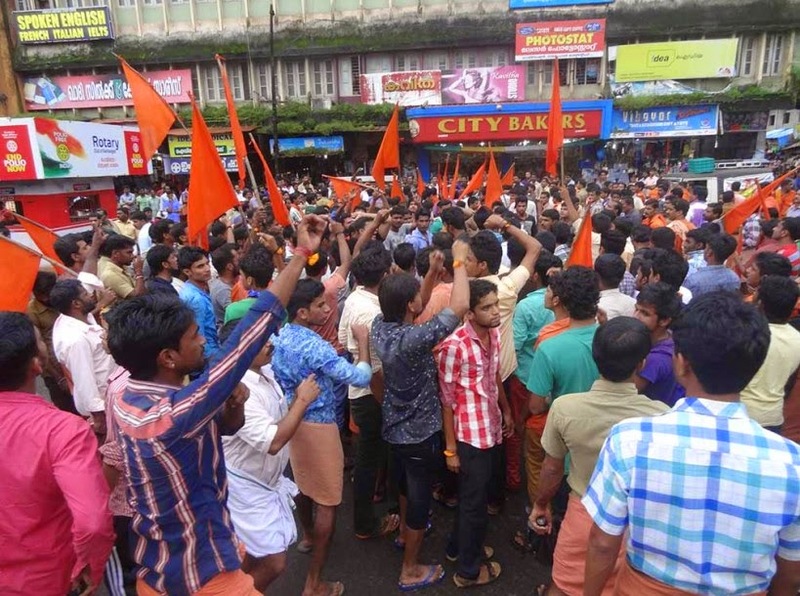 This frustration has resulted into such inhuman violent act by CPM. 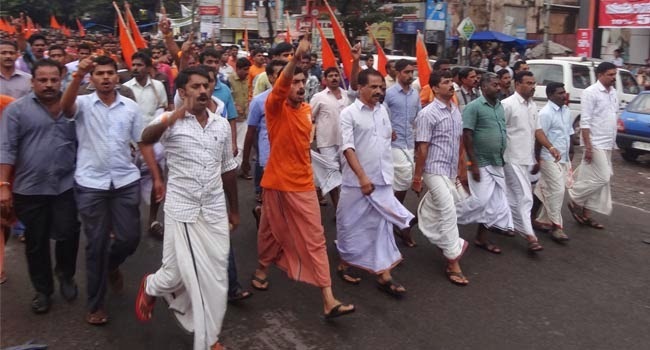 It is highly deplorable that even some national leaders of the CPM have made provocative speeches against RSS and related organizations during there recent tour of Kannur. They have repeatedly referred to 'Kannur model' as a successful model to be followed elsewhere. The Congress government has had a tacit understanding with the CPM in these matters. In this context a state based investigation cannot identify or punish those who have sponsored the terror for the last half a century in the killing fields of Kannur. Only an independent central agency will be able to untangle the mass of political patronage, terror financing and murder which has gripped this area. Hence we humbly appeal to the Home ministry of central government to take proper action in this matter.